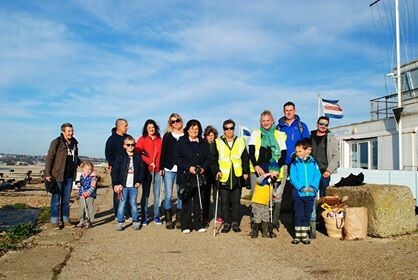 Beach Clean 10th December 2017! Following on from the success of the October beach cleans, Seaford Town Council is pleased to announce there will be a pre-Christmas one too! 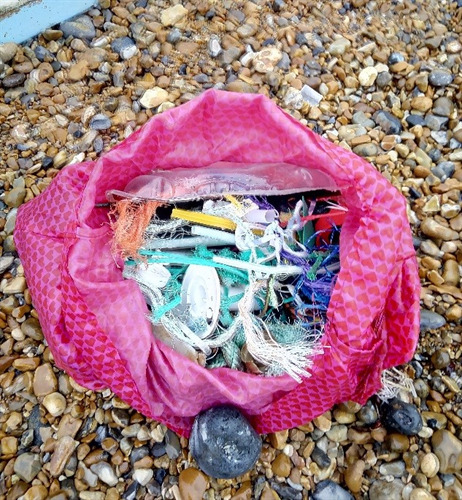 Volunteers are invited to meet at Newhaven and Seaford Sailing Club with the aim to clean up the Tide Mills end of the beach from 10am until 12pm on Sunday the 10th December 2017. With help from Lewes District Council, bin bags, gloves and litter pickers will be provided, and the litter will be collected afterwards. Please do come along to assist the Beach Clean organiser, Claire Sumners, Community Leader for Surfers Against Sewage, to help keep our beautiful coastline free from waste, and plastic free. Mince pies and a hot drink courtesy of Frankies Beach Cafe free to all those that turn up to help - Christmas jumpers or hats a definite welcome addition to a chilly beach clean! The usual rules apply; all ages welcome: children under 16 must be accompanied by an adult and please wear sensible footwear.